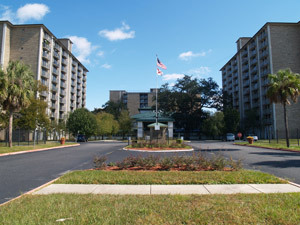 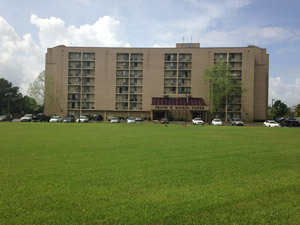 Emerson Gardens is a senior retirement community located at 759 Palmetto Street off of Canal and Broad Streets. 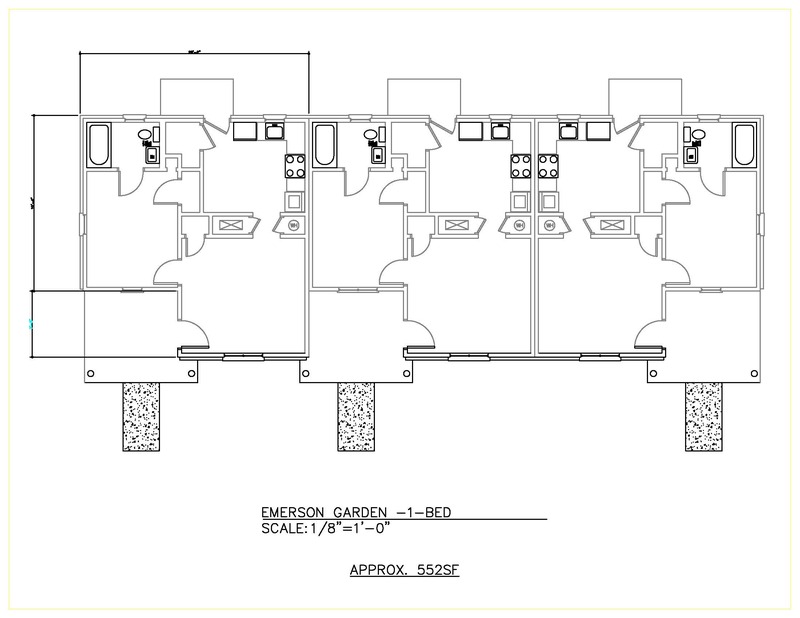 It includes 94 beautiful brick apartments with front porches. 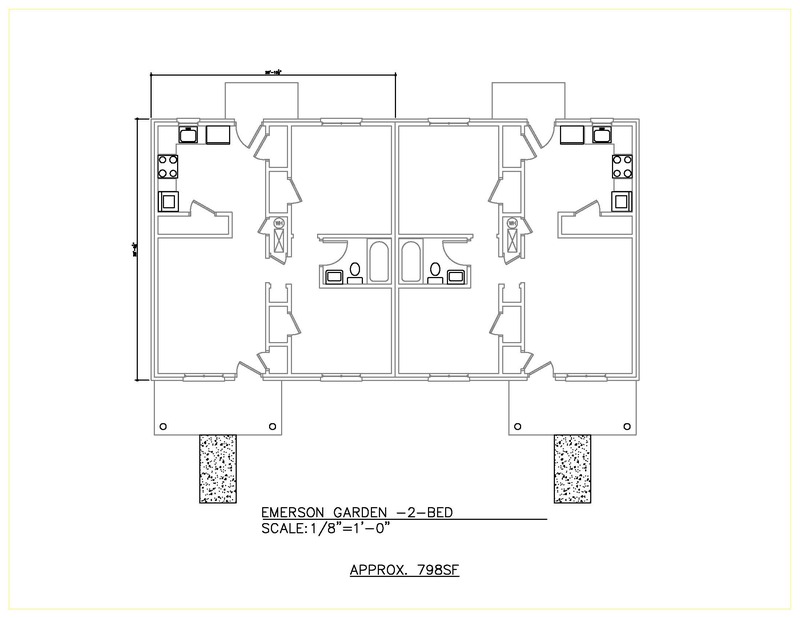 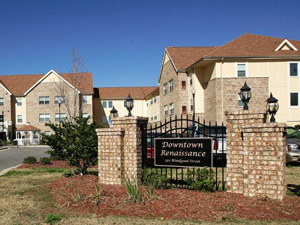 Emerson Gardens is located in the heart of Downtown Mobile in a beautiful tree lined community. 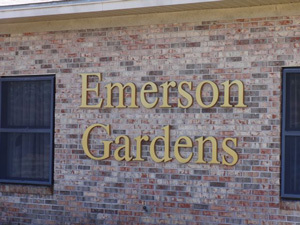 Emerson Gardens is conveniently located within the City of Mobile with easy access to Interstate10.